Zip to the Zoo! 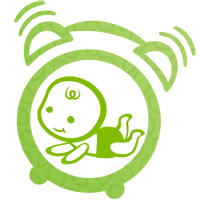 Baby will enjoy practising tummy time with their friends at the zoo. 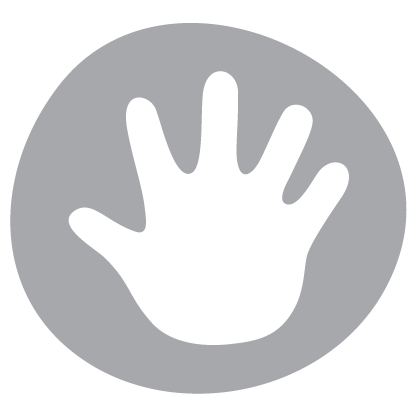 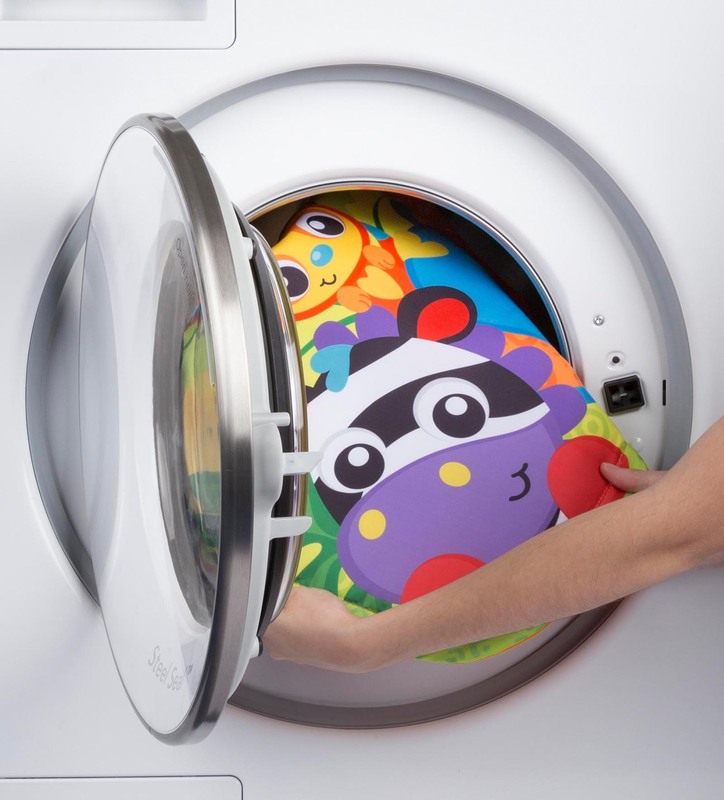 The soft silky mat is perfect to lie on as baby’s visual perception is stimulated by the vivid colours and lively characters. 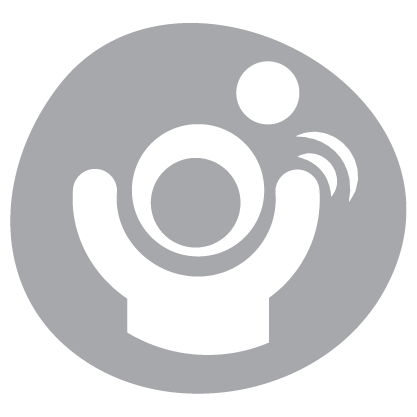 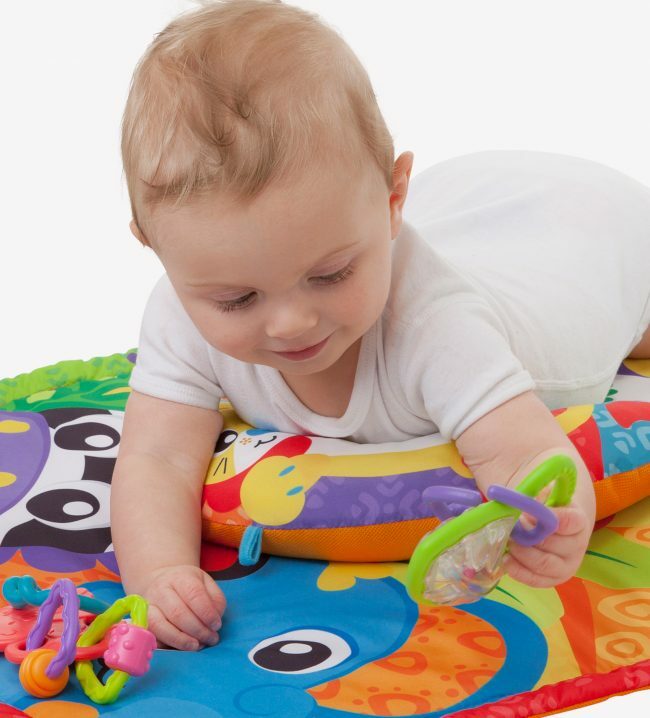 The lion tummy time pillow is a soft support for baby as they kick and reach, developing their gross motor skills. 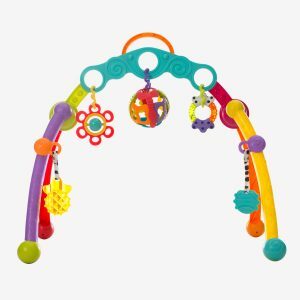 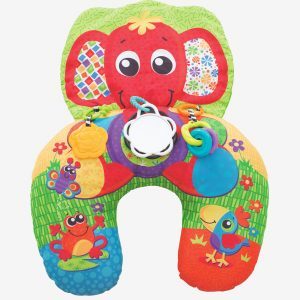 The Clip Clop chewable teether is great to soothe sore gums and the Leaf Rattle will encourage fine motor skills and auditory sense development. 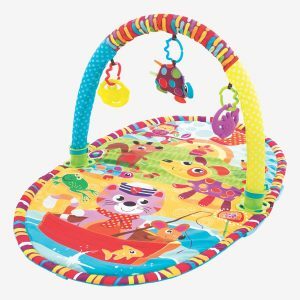 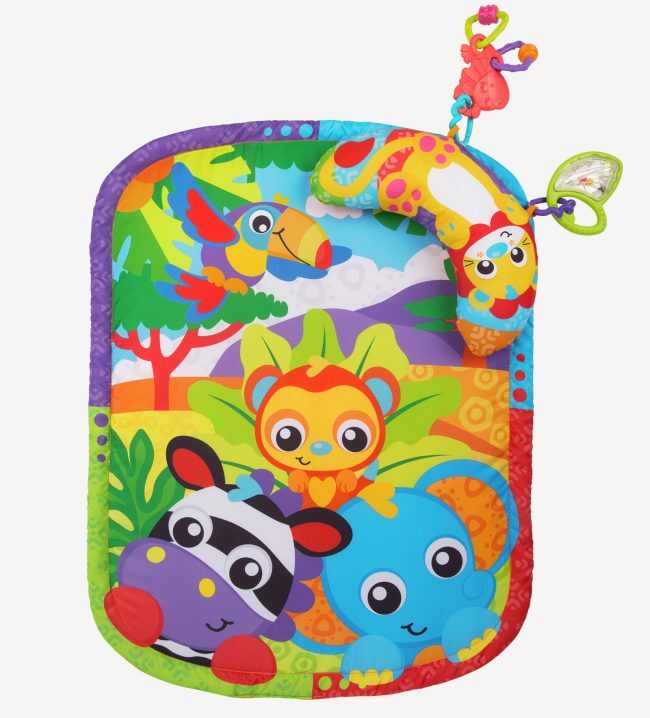 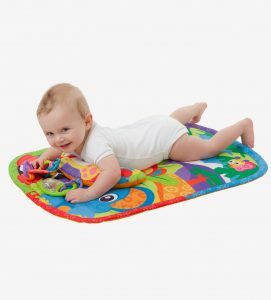 With so many activities to captivate baby, the Zoo Playtime Tummy Time Mat and Pillow is sure to help baby increase their tummy time minutes. 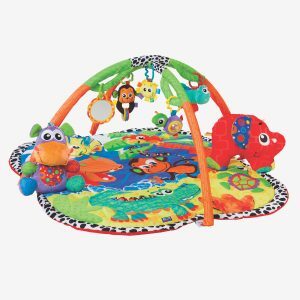 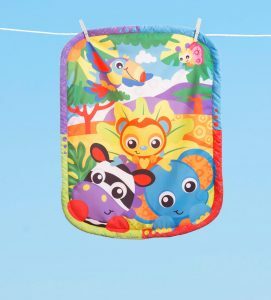 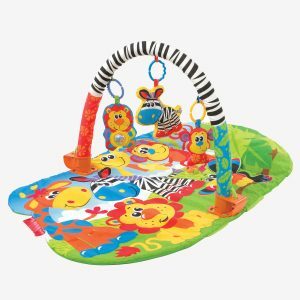 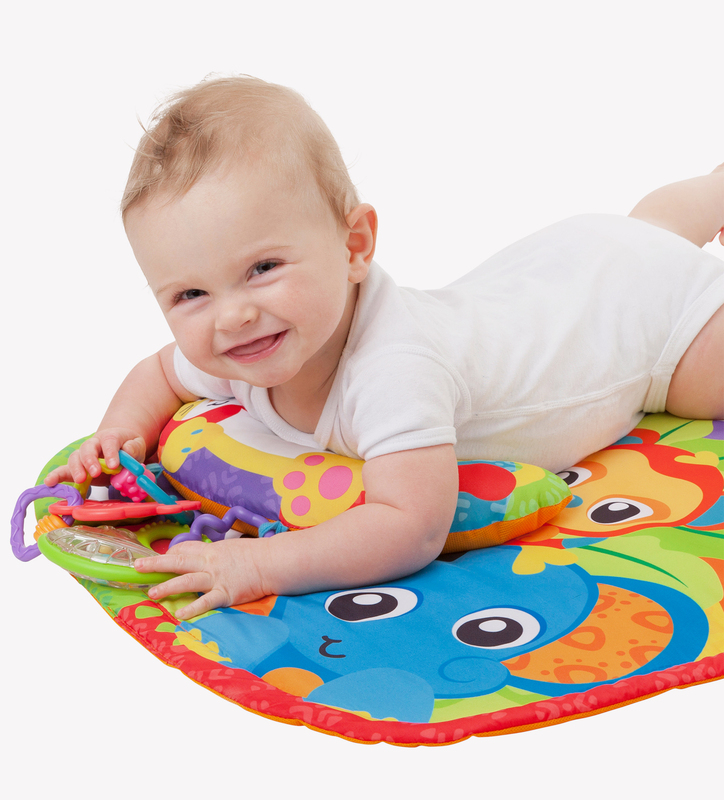 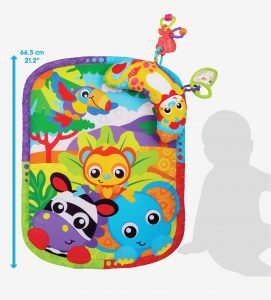 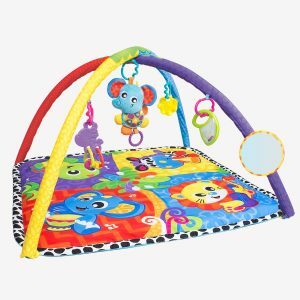 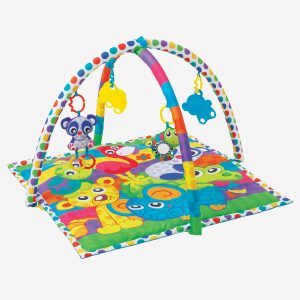 The Zoo Play Time Tummy Time Mat and Pillow is machine washable for easy care.